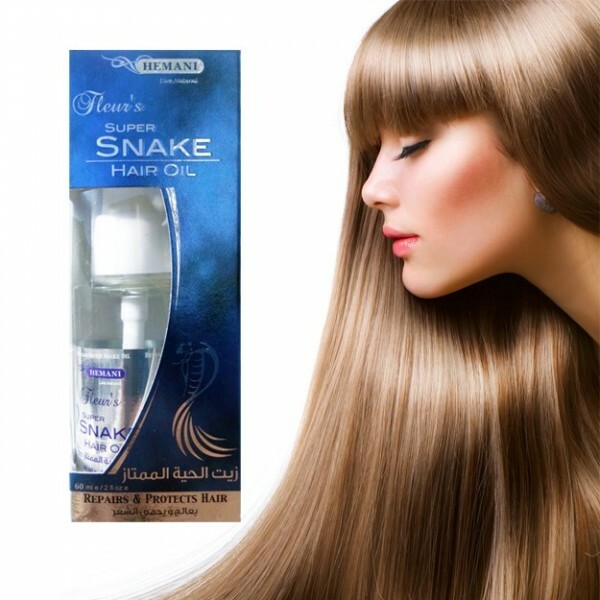 At last, there is a hair serum specially formulated to banish those split ends and add life to any look! 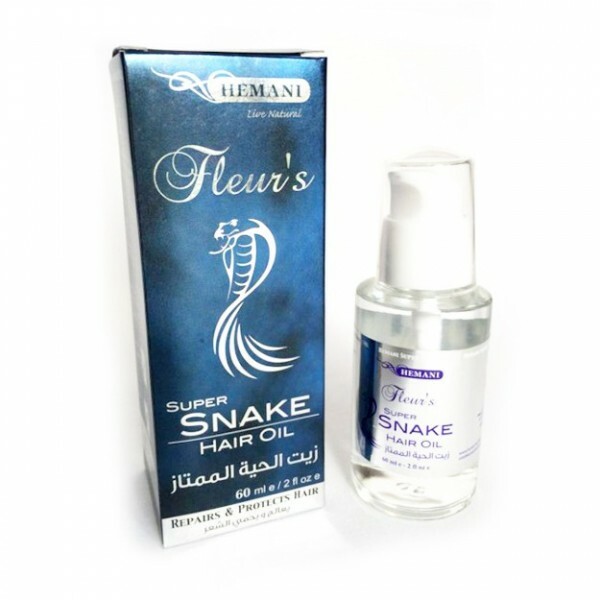 This deeply intensive snake oil serum gets to work fast on repairing those broken and brittle hairs. As it moisturizes deep into the fibres, it restores hair to salon radiance. Best results are ensured with daily use of the serum on dry or towel-dried hair. Simply apply a hazelnut-sized amount to the palm of the hands and run through the hair ends, working in slowly with the fingertips. To avoid greasiness, do not apply to the roots. For a healthy and radiant style, use 2-in-1 Hemani coconut and sesame oil before washing. Super produit qui hydrate et adoucit les cheveux des la première utilisation. Combiné avec l'huile de serpent, je ne peux plus m'en passer. Mes cheveux longs revivent ! !